Competition entry is via http://manofmany.com/ or directly via the form on Gleam. Entry requires your email address. The competition is open to entrants from 8 AM 11th of October 2018 to 11:59pm 25 October 2018. Employees and the relatives of employees of Man of Many are excluded from entering. Winner/s must be subscribed to our mailing list at the time of the draw, otherwise their entry will be deemed invalid. 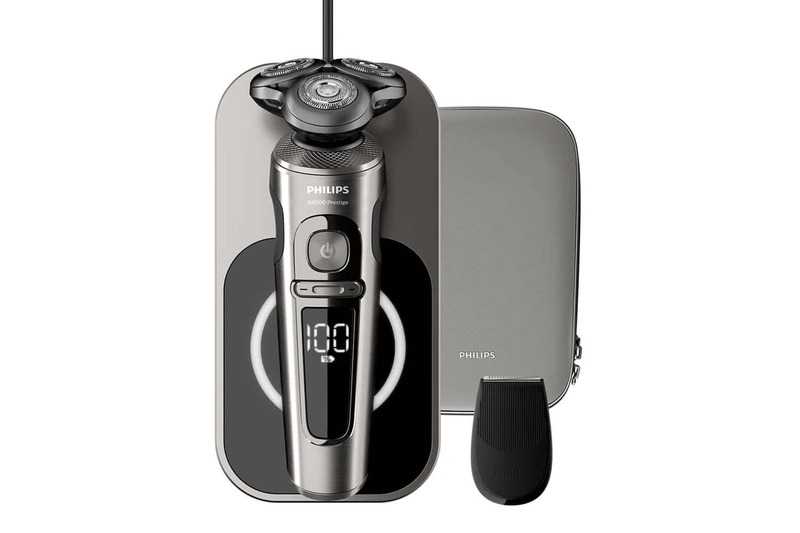 Total retail prize value for the Philips S9000 Prestige Wet and Dry Electric Shaver is $699. The prize is as follows: 1 x Philips S9000 Prestige Wet and Dry Electric Shaver Worth $699. One major prize winner will receive the Philips S9000 Prestige Wet and Dry Electric Shaver Worth $699. Prizes must be claimed by the 7th of November 2018. In the event a winner does not take the prize by the time stipulated, then the entire prize will be forfeited by the winner.